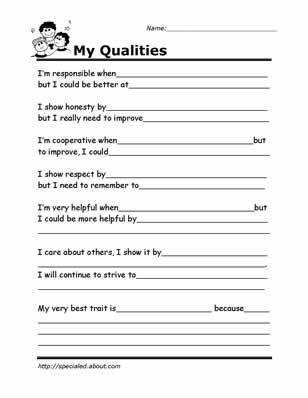 Allow students an opportunity to reflect on their strengths, understand what those strengths mean and learn how to use them for further character development. 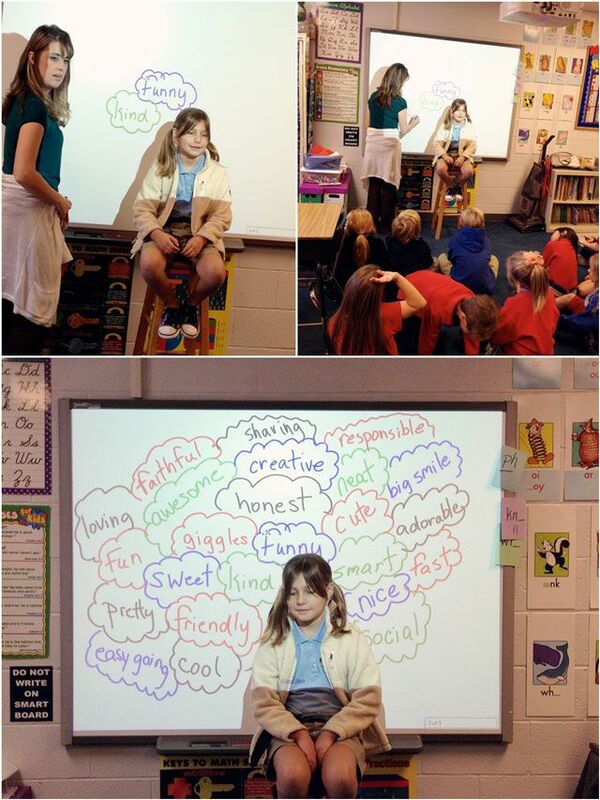 What a wonderful way to get students realizing their potential! When students set goals and actually achieve them, they feel a sense of empowerment and pride in themselves. Of course, it is our duty to guide them along to achieve their attainable goals. Have your students start off with small goals that they can achieve within a day or week, and then move on towards a grander scheme with time. 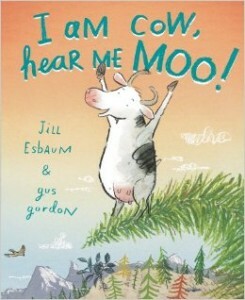 Actively teach your students how to counteract negative thoughts and sentiments. 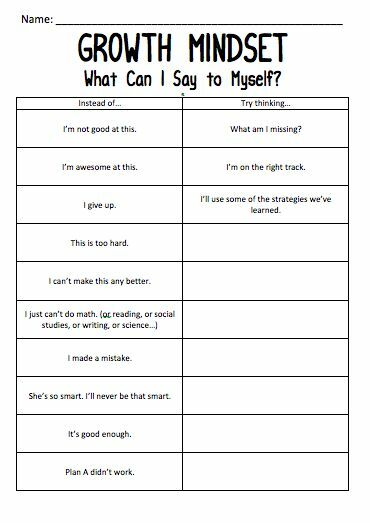 I love this idea of getting students to say positive and encouraging words to themselves and others. 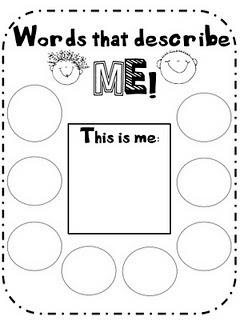 This works well as an independent activity, but it’s even better as an anchor chart that students can refer to. 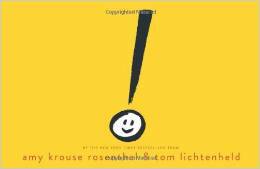 A story about how an exclamation mark learns to leave a statement about itself! 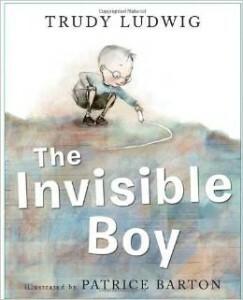 A story about a boy who learns to come out of the shadows and let himself shine. A rhyme about a girl who appreciates herself. 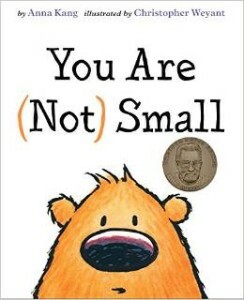 It’s all about perspective in this wonderful story. 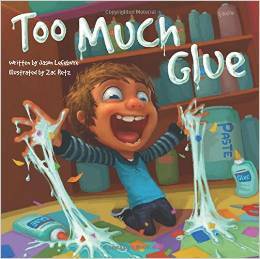 A celebration of each child’s unique sense of creativity. Embrace your true nature, friends. 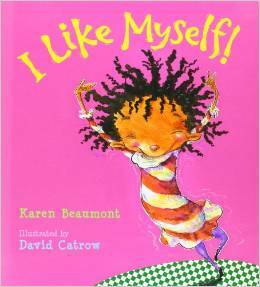 What are some of your favorite self esteem activities? 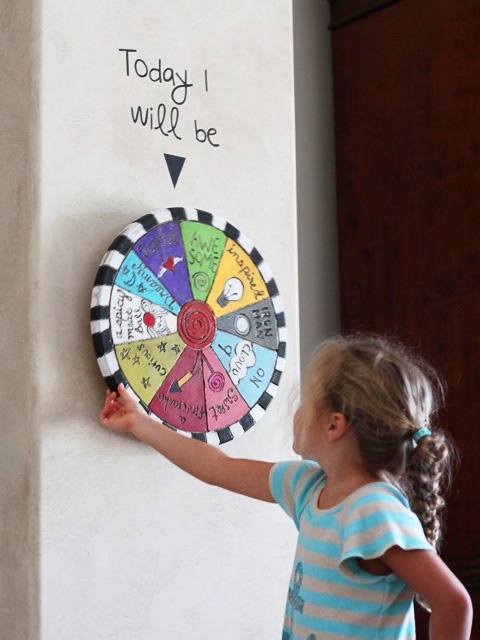 Creative Classroom Bulletin Boards You Must Try! Pingback: » A Guide To Following Your Passion… For Kids!